The Key Combo™ 1650 from ABUS is ideal for families. It can be opened with an individual number code or with a key. It's your choice: The Key Combo™ 1650 can be opened with a key or a number code. 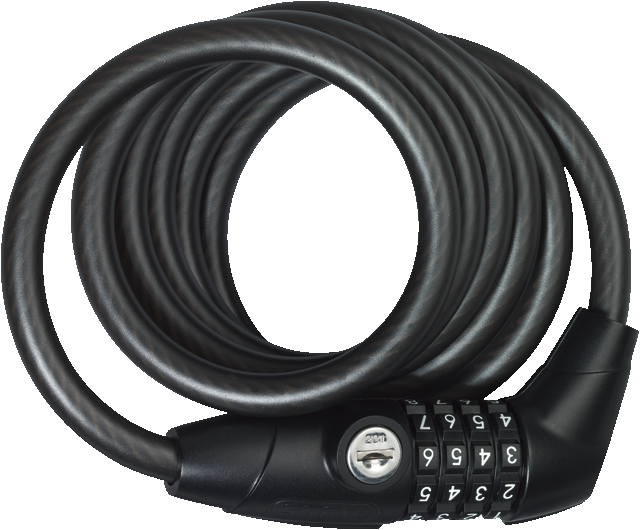 With this bike lock, you no longer have to worry about forgetting the code or losing the key. The Key Combo™ 1650 from ABUS can be opened with either version. It is therefore ideal for use by a number of different people and is perfect for bike rentals. You can freely choose the number code, and if you forget it, you can reset the original number code using the tool provided.